Open an account with Harrison Brook and not only will you have full control and fee transparency with your savings and investments, you’ll also get expert financial advice. Nowadays, personal investors want more control and transparency regarding their finances, at Harrison Brook we give you both, as well as expert financial advice. Harrison Brook are committed to providing transparency and what better way to be transparent by showing your savings and investments are performing, instantly. Our financial advisers are on hand to discuss your savings and investments to ensure your money is working for you. From your account you can research which funds you’d like to invest in to build your own investment portfolio. See at a glance how your savings and investments are performing. Access to the largest range and best value international funds. You’re in control. Invest as little or as much as you like, when it suits you. All fees on dealings are displayed so there’s no nasty surprises. 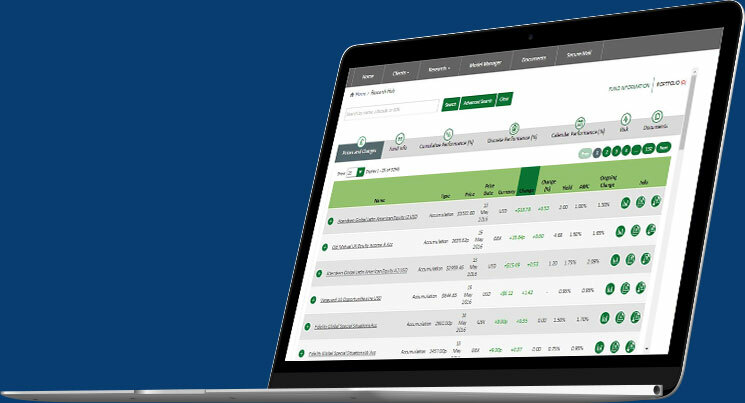 Get live performance data to see how your investments are performing, instantly. Manage and analyse your savings and investments anywhere. Yes. Any private investor or saver can open an account and begin building their own online investment portfolio. I have an investment portfolio, can I transfer it? Yes. Having all your investments under one platform makes it much easier to manage and we’re able to move your existing investment portfolio to your new account. Simply open an account to get started. If you would like to discuss any investments or products with a fully qualified financial adviser, you can. Opening an account is free and you’ll have access to the largest range and best value international financial products and services. All fees are clearly displayed and vary from product to product. I’ve never invested before, is this for me? Investing money does come with risk, but with Harrison Brook, we’re completely transparent with fees and our advice is independent. 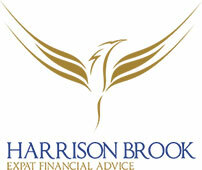 With your own financial adviser to assist you, an account with Harrison Brook is great way to invest your money. Our online platform is for every type of saver or investor. Whether you’re planning for retirement or you’re looking to make your money work for you, we have a financial product for you. Once we’ve recieved your inquiry, a Harrison Brook financial adviser will personally talk you through the platform and get you on your way to building your own investment portfolio.